Tyninghame Steading is a beautiful, mid 19th century B listed farmstead situated just next to Tyninghame Beach, East Lothian. 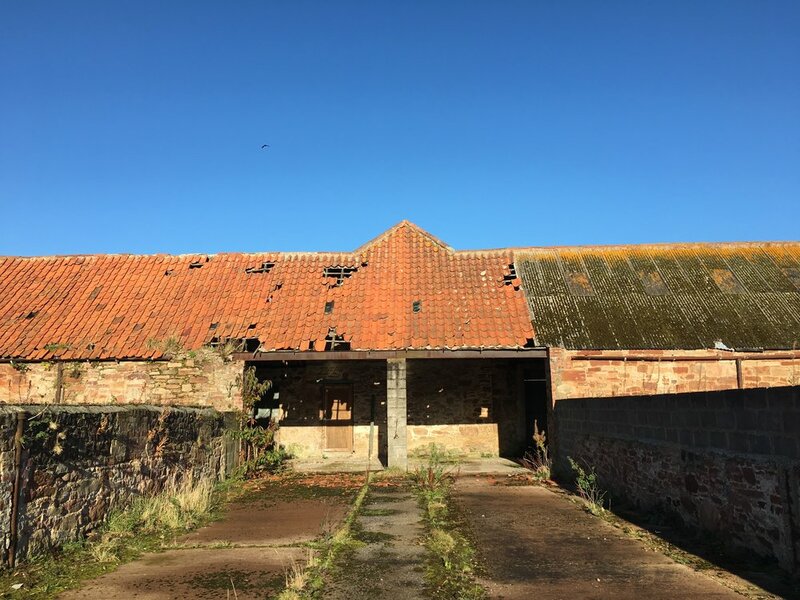 WT Architecture have been working on proposals to transform the derelict steading with designs including a new restaurant, beach cafe, interiors shop, food hall, seasonal shop & gallery and five self-catering holiday homes. 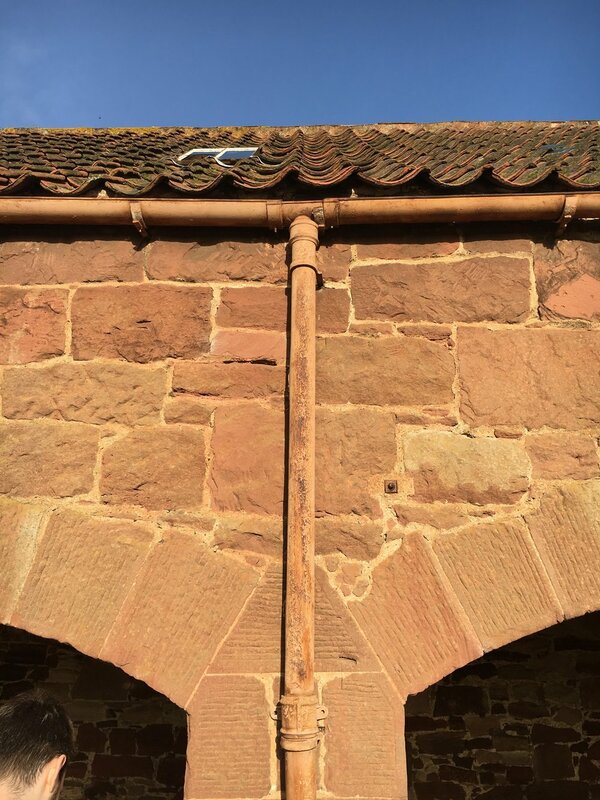 A decision on an application for planning permission and listed building consent is due in early 2019. 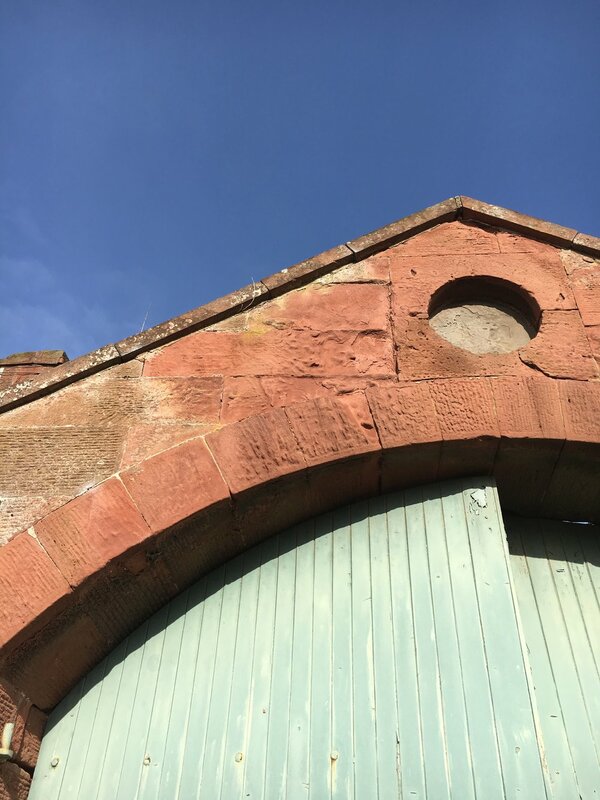 Our design approach to the steading was to respect the beautiful qualities of the existing historic building, keeping within the lines of the traditional pitched roof ranges and stone walls and concentrating new openings in targeted areas for the restaurant, holiday cottages and shops. A combination of vernacular and contemporary materials allows for an aesthetic that is both sympathetic to its place and ambitious in its design intent.